Parents often send their teens to a boot camp when they are at their wit’s end. Their child may have gotten into legal trouble, and they want to show them that if they don’t change their ways, life could end up being much harder. The problem is that this expectation of teenage boot camps isn’t true. Michael Ungar, Ph.D. reports that half of these programs resulted in kids being more likely to reoffend. The reason is because there is oftentimes no counseling or aftercare treatment. The teens simply go into the program to be yelled at, worked hard, and then sent on his/her way. The only lesson learned is that their parents sent them away to be treated badly. Troubled teens need help uncovering what is causing them to act out, and then work on incorporating positive reactions to life situations. This doesn’t come out of harsh lessons taught at boot camps, it comes from caring, therapeutic residential treatment centers. Residential treatment centers that offer therapeutic programs help troubled teens understand why their parents have sent them there – because they love and care about them, and want them to find out why they are making bad choices. Troubled teens are much more likely to talk when a therapist or counselor speaks to them about their emotions and thoughts. Through this work in therapy, troubled teens can start to understand why their parents have been so upset and what they need to do to get back on a good path in life. Residential treatment centers or boarding schools for troubled teens are gentle and effective. Most troubled teens need love, understanding, and patience as they try to figure out what is going on inside of them and what they need to do to fix it. 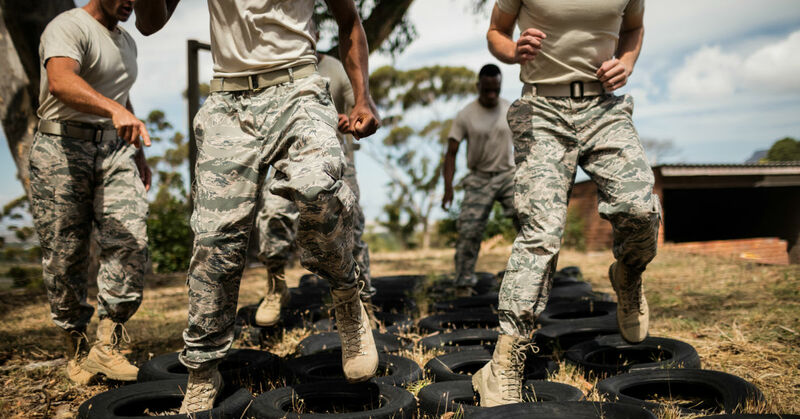 Teen boot camps simply shut the door on that discovery, which isn’t just ineffective, but could lead to worse behavior shortly after returning home.